Organisers of the World Endurance Championship have revealed the provisional 2019/20 season calendar. The new season will begin at Silverstone in September and culminate at the 24 Hours of Le Mans the following June. Notable inclusions are the return of events in Bahrain and Sao Paulo, which will host races in December 2019 and February 2020 respectively. The Brazilian event, scheduled on the first weekend in February, is set to take place on the same weekend as the Bathurst 12 Hour is traditionally held. 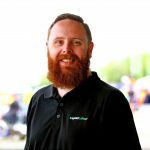 Though no date has been set for the Bathurst event at this stage, a clash would likely see a number of leading international drivers absent from Mount Panorama. Elsewhere, Sebring remains without a date as the event forms part of a double-header at the American circuit with the 12 Hours of Sebring IMSA event. A number of races have also had their distances changed, with a mixture of four, six, and eight-hour races ahead of Le Mans. “We are very happy to be able to present a calendar which not only offers a large degree of stability and familiarity, but also moves with the times and responds to the wishes of its many fans around the world,” said Pierre Fillon, President of the Automobile Club de l’Ouest (ACO). 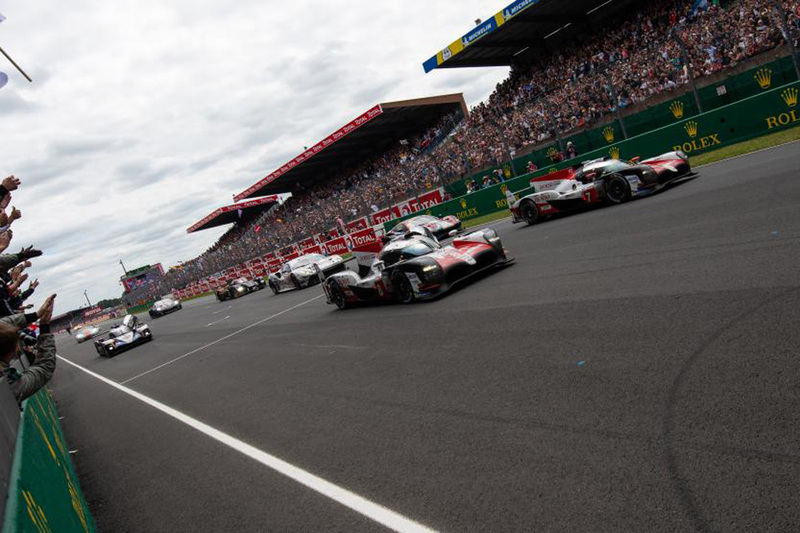 “With the 24 Hours of Le Mans as its cornerstone, the WEC continues to offer access to the most competitive and open championship possible, as well as presenting our automotive manufacturers with the perfect showcase for their products. “The revisions to the race formats may echo endurance events of the past, but we never stop looking towards the future to ensure a sustainable, relevant and exciting championship. The eight race calendar must still be approved by the World Motorsport Council, which is expected to occur on October 12. The WEC is this weekend in action at Silverstone for the third round of the 2018/19 season.